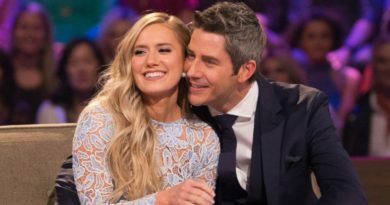 Bachelor nation’s favorite Bachelor is off the market! 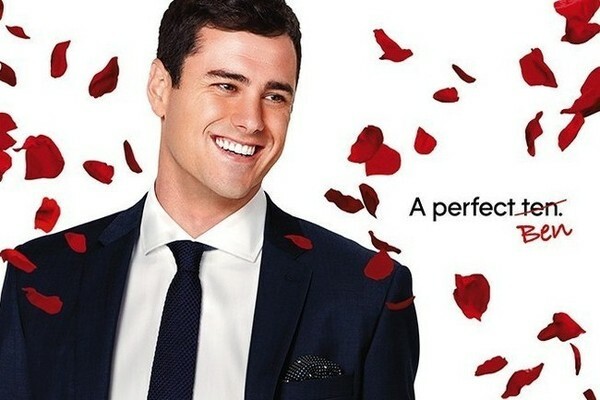 In anepisode of The Ben and Ashley I. 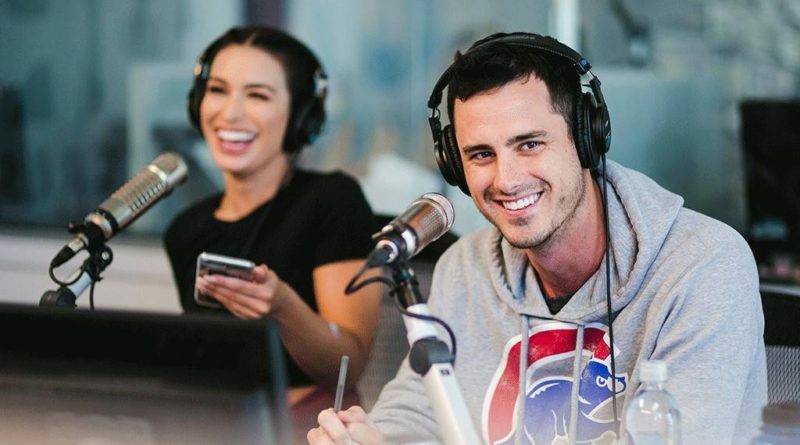 Almost Famous podcast, the season 20 lead Ben Higgins casually revealed that he was seeing someone. 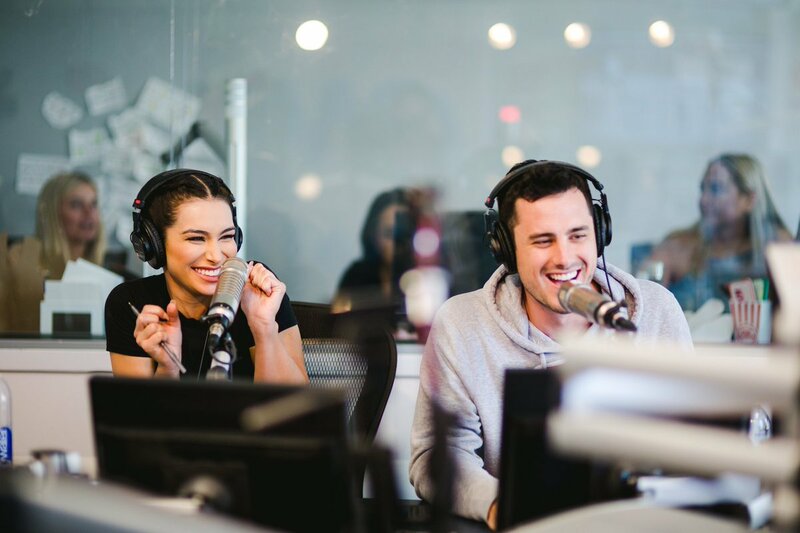 Ben finally talked more about his new romance when a fan asked him a question on his recent podcast. 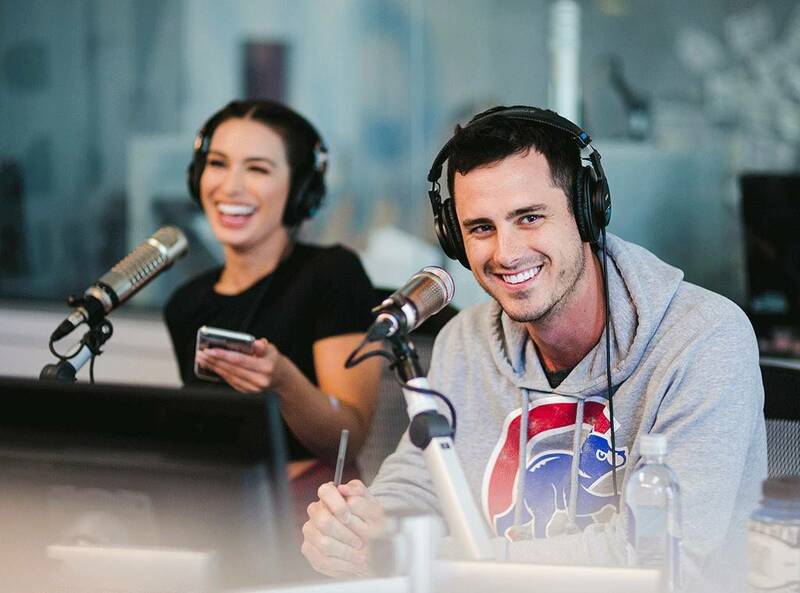 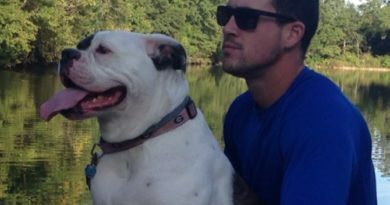 “She’s, like, the best, purest person I know, so a lot of those conversations are about our lives,” he gushed of his girlfriend.